East Kent Mencap is a well-established and trusted local charity that provides opportunities for adults and children with a learning disability, their families and carers in East Kent. They help enable their service users to achieve the things they want out of life and to be valued, treated equally, listened to and included. East Kent Mencap’s work is planned and developed in consultation with people with a learning disability (pld) to ensure it reflects their needs and demands. In all their work they take a person-centred approach to identify what pld want, the support they require, and help to get it. Their services take place across East Kent, from their bases in Margate, Ramsgate, Herne Bay and Sheerness, their eleven houses and flats, as well as in the community. For children and young people, they run evening, weekend and holiday clubs that provide them with the opportunity to take part in activities they may not otherwise be able to, and provide much needed respite for parents and siblings. For adults, they offer housing and community services which support people to become as independent as possible. Alongside everyday tasks such as cooking, cleaning and ironing, individuals are supported to take part in community activities. Day services for adults encourage them to develop their life skills, and participate in therapeutic activities and services within the community which promote their health and well-being. 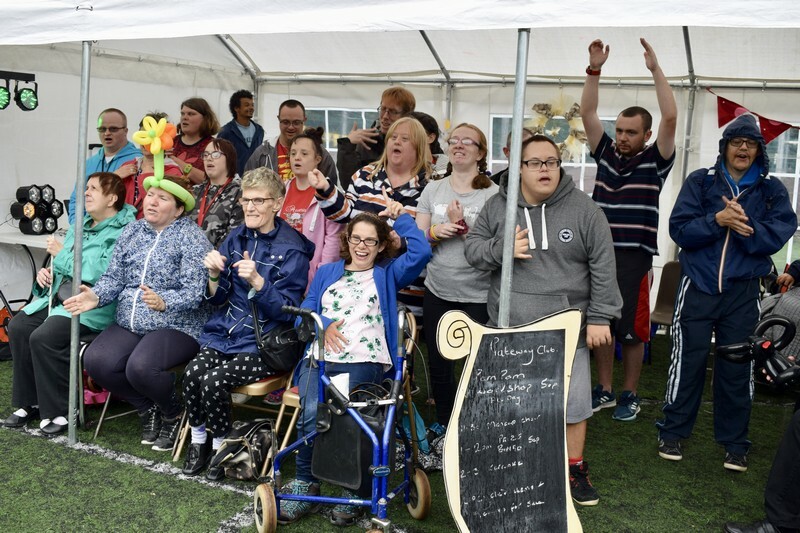 Their programme of low-cost and free social events is open to anyone with a learning disability, to enjoy activities such as bowling, singing and campaigning, in the company of like-minded people. 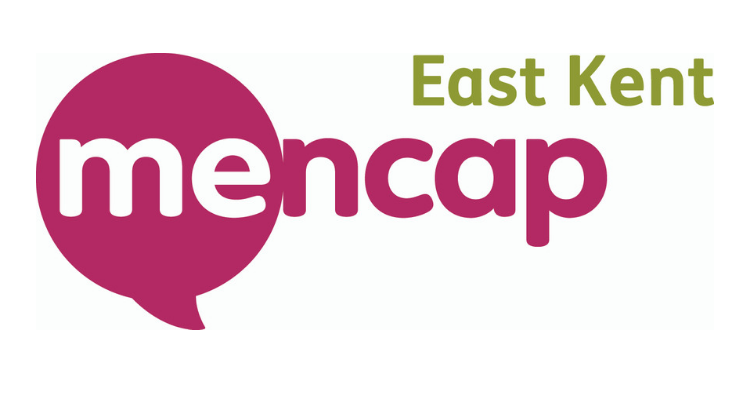 Families and carers can contact East Kent Mencap for information and signposting to other relevant local services. East Kent Mencap will be offering work experience in event planning and management. The placement will involve logistical support for the planning and promotion of the East Kent Mencap Summer Festival, as well as leading volunteers during the event. The placement may also give students the opportunity to plan and deliver new activities at the event. East Kent Mencap will also be providing the opportunity for a student to shadow the Fundraising Manager, looking at the day-to-day work that goes into fundraising.